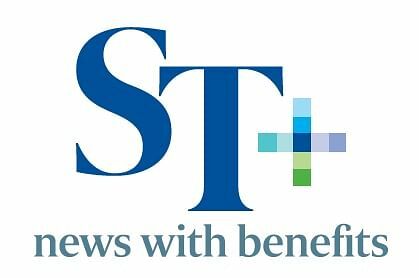 Spending Chinese New Year at M Hotel is cheaper for SPH Rewards members, with a 25 per cent discount off Chinese New Year goodies for reservations made by Jan 31. If you are planning a festive buffet, you can choose Cafe 2000's Bountiful Seafood and Barbecue spread (from $88), or The Buffet restaurant's Eight Treasures Premium Steamboat (from $95). At Cafe 2000, highlights include a lavish seafood selection, and a whole roast suckling pig. At The Buffet restaurant, you can cook your seafood in the hearty Eight Treasures premium broth. There are also three yusheng choices you can order as a dine-in item or takeaway. 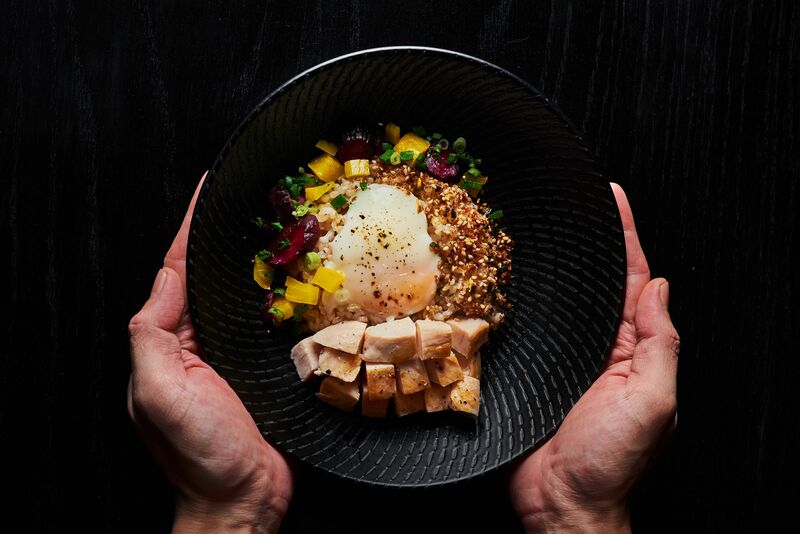 Choices include Auspicious Smoked Salmon, Abundance Abalone and Three Treasures Yusheng (from $58). Terms and conditions apply, and the discount is not applicable to the Double Happiness and Triple Happiness combos. Wafuken is a restaurant best known for using the sous vide cooking method extensively, and you will have a chance to try the food at a special price. Sous vide is a modern cooking technique which involves vacuum-sealing food in a bag, then slow-cooking it to a very precise temperature in a water bath. All meals at Wafuken, with outlets at Asia Square Tower 2 and OUE Downtown Gallery, are customisable. Pick your choice of sous vide cooked protein (chicken, beef, smoked duck, fish or prawns), then add your sides and carbohydrates to complete your meal. Visit www.wafuken.com for the menu and pricing. 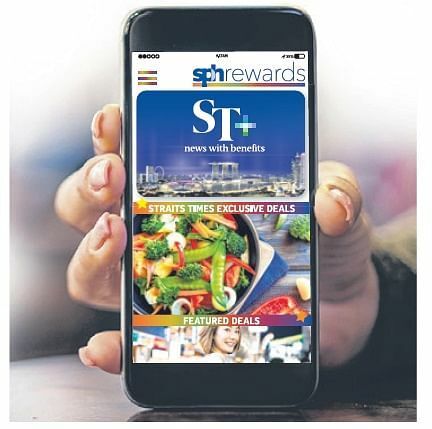 And just for SPH subscribers, enjoy a 20 per cent discount for walk-in orders. 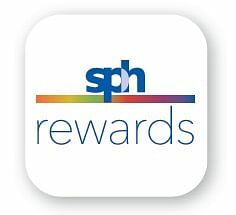 Flash your SPH Rewards e-card to enjoy the offer. The offer ends on Feb 13. Terms and conditions apply.